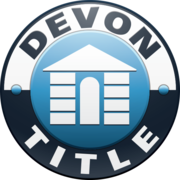 Call Devon for your title and closing needs! Rate and review Devon Title Agency Kent County - Byron Center in Byron Center, MI, United States! Share your experiences at Devon Title Agency Kent County - Byron Center with your friends or discover more Insurance in Byron Center, MI, United States.